Josh is a classically-trained tenor that audiences frequently compare to Josh Groban. Listeners love Josh’s baritone/tenor range, which spans more than two octaves, offers a rich foundation, and supports controlled ascension into his upper register. Clear and refreshing, Josh’s voice is also commanding and moving as it climbs to the pinnacle of a piece. Josh has always loved to sing. Choir and musicals were a regular part of his scholastic life, and he has performed for large audiences across the nation and throughout Europe. However, in recent years, Josh has found himself at home in the studio, spending hours honing his craft. His revitalized passion for voice has led to the release of three albums, and he is currently working on his next two. Entering the music scene anew, Josh hopes to share his voice and offer musical inspiration to the hearts of listeners more broadly. 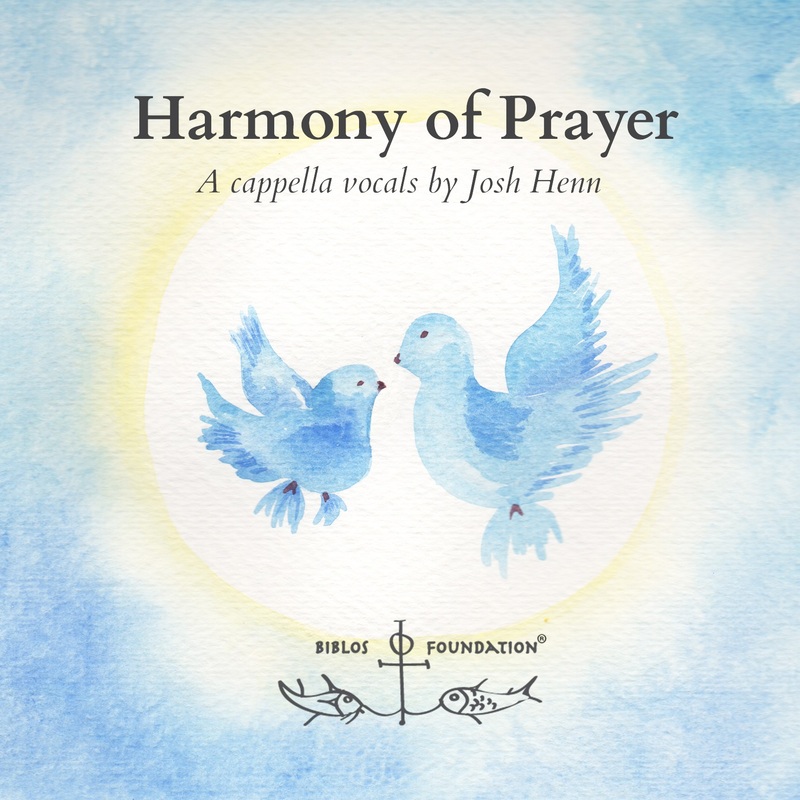 Josh Henn's voice is as profoundly beautiful and prayerful as any I have EVER experienced. Only twice have I experienced seeing colors in hearing music. While listening to his CD, I was IN a rainbow." 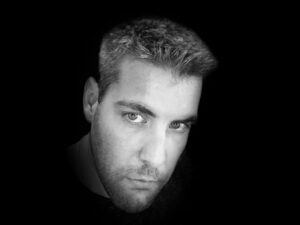 Josh brings to music a depth of understanding that reaches beyond the diacritical markings on the music score. With his strong voice and clear enunciation, he lets the music soar to its own heights of inspiration for every listener. 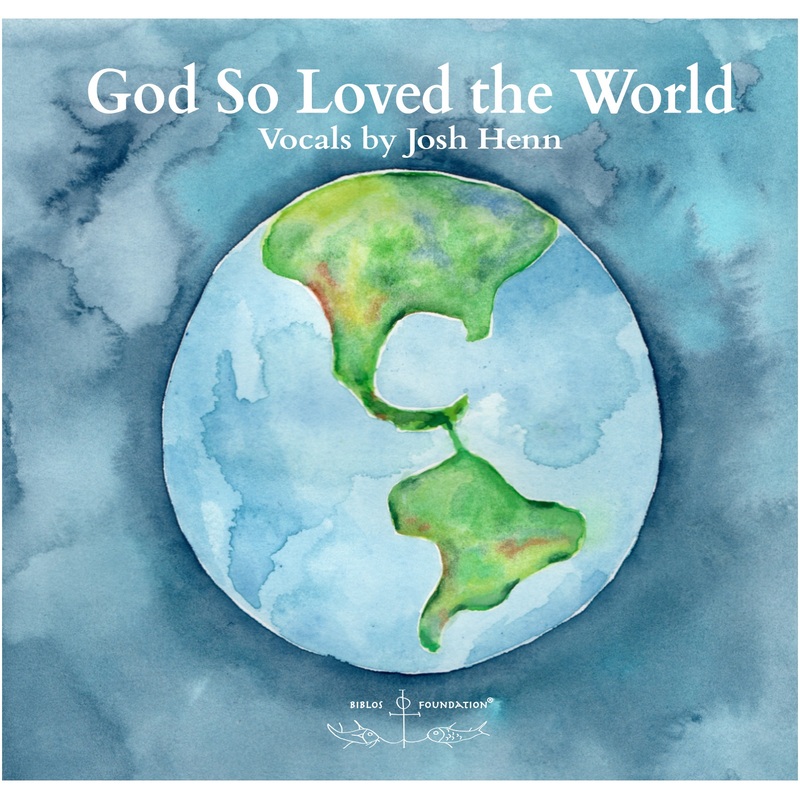 There's a lightness and joy to Josh's singing that's unutterably infectious - - his voice combines both a deep, understated wellspring of power with a quiet and thrilling tone of pure melody. Josh is a superb vocalist. When I have the chance to listen to his music, I find myself playing his songs over and over. Filled with spirit and soul, his work is inspiring! I have followed Josh's performing for several years now. I have been thrilled, moved and entertained by the quality and presence of his performances. The richness and depth of his vocal ability is astonishing and reaches such levels of connection of music and words that he may be among the best I have heard perform. Listen and you'll be thrilled too! It has been a special privilege to hear Josh share his talents. His presentation is always absolutely awesome, and almost takes your breath away. I am no musician, but I do know that his voice varies from being SO very strong and powerful, to something very soft and gentle. Almost invariably, when his last notes end and he quietly sits down, I am in awe at what I have just heard. 'Wow' is what comes to my thought. Also, I have been able to understand every word that has come out of his mouth. In addition, when Josh steps onto the platform to sing for us, he plants his feet firmly, just far enough apart that his very presence suggests confidence and power. And then he opens his mouth and something wonderful always comes out! He is special. Our family feels privileged to know Josh, a great friend and the soloist at our church. He has the most beautiful and rich tone that I have ever heard in a soloist. It is truly inspiring to hear him sing. He has perfect control of his vibrato, and the lyrics of his solos are always clearly heard. The quality of Josh's voice, with stunning tenor tones, clearly conveys every word. His musicality is inspiring and he does a lovely job of selecting material that would be uplifting to anyone. Josh sings with poise, grace, and stature. His rich and deep voice are a perfect complement to the sacred solos. As he sings, his conviction of the truth behind the words soars into one’s heart. He is truly an inspired and inspiring vocalist. Josh's voice is grounded and power laced with love. He uplifts and embraces the listener. Singing is about feeling. Josh has a voice that breaks down our resistance to listening and to feeling. Bridges the gaps and empty spaces. Pours in strength. His voice gives me courage. We love to hear Josh sing! He has an exceptional talent. His voice is wonderful. Josh sings with strength, tenderness, clarity, and inspiration. We are always moved by the deep and thoughtful interpretations he gives to the solos he sings. What an amazing voice Josh has – truly a gift from God that I’m so grateful he has decided to share with the world. His singing literally gives me goose bumps. Josh’s voice makes me soar! I am very inspired by his voice! It is a joy to listen to him sing! Josh’s voice is a wonderful blend of strength and beauty. I have heard Josh sing on a number of occasions. The quality of his voice is equal to the quality of his thought, which is spiritual and filled with integrity and goodness. When Josh sings one is lifted above thoughts of self, fear, prejudice and so forth. His voice truly lifts ones thought to the message he is singing. I am a fan who has felt the touch of his masculine, tender voice that has the strength to heal. Hearing Josh sing makes me want to hear more. I love his rich tenor voice and his clear talent with the music. He brings such a love of singing, a love of his audience and a love of Spirit to whatever he is singing. Josh leaves the audience in a different place, a more spiritual place of thought.